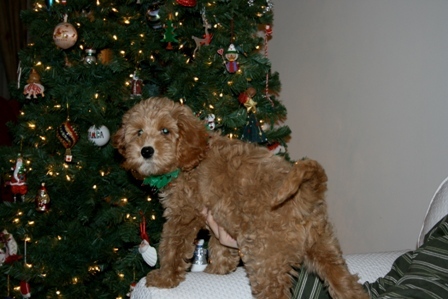 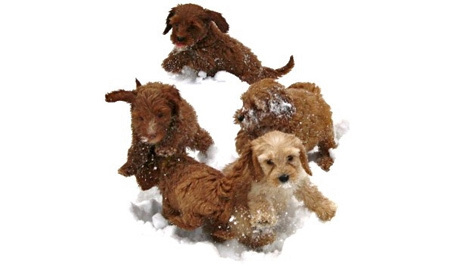 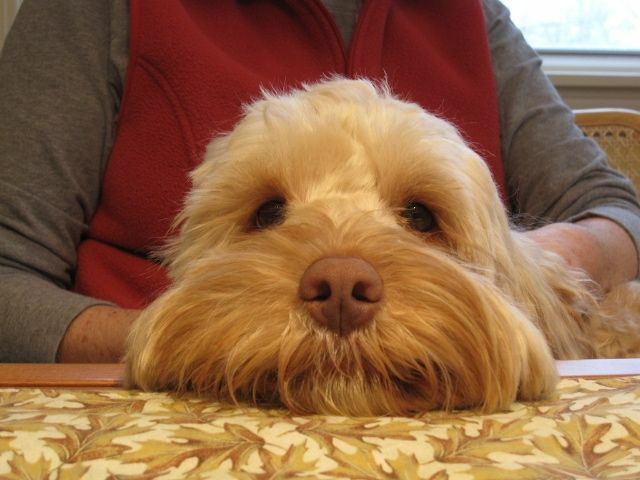 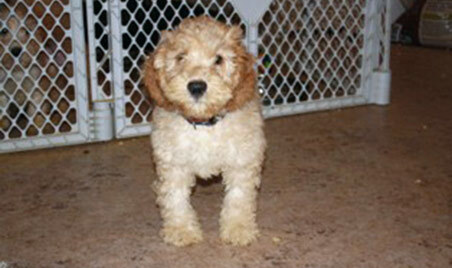 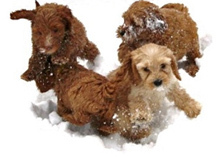 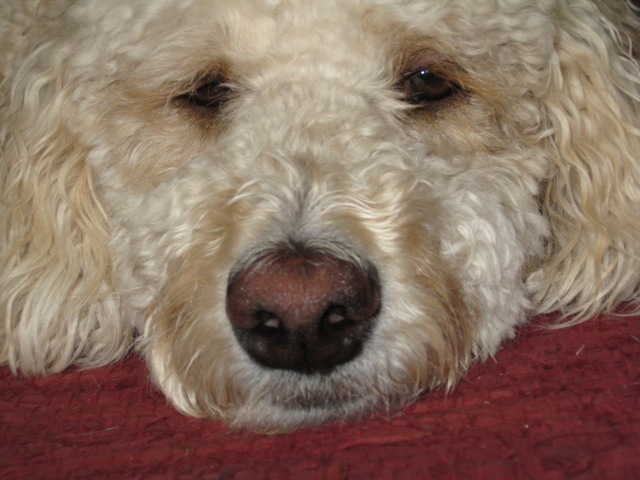 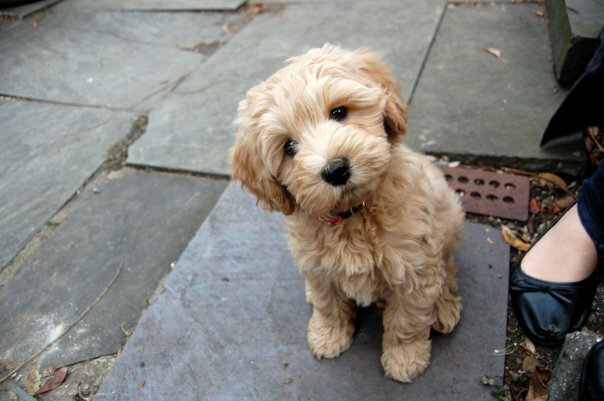 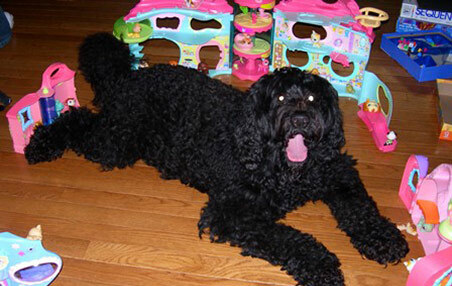 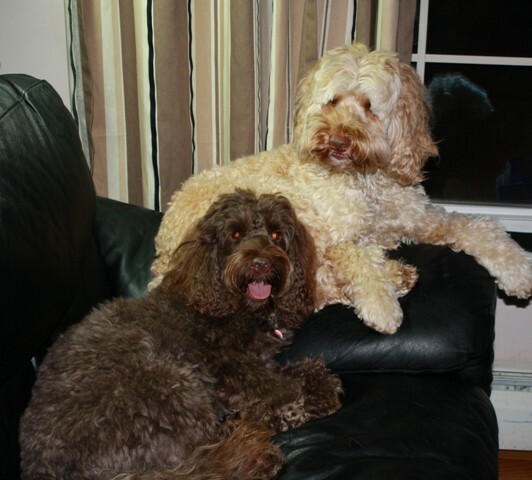 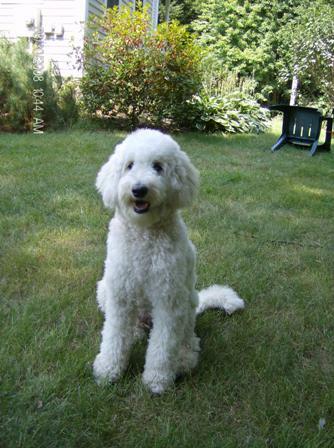 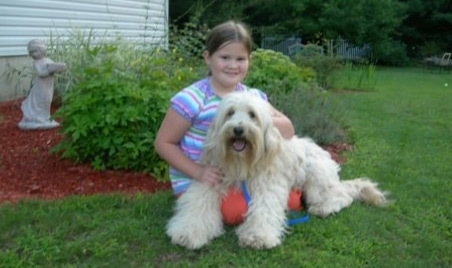 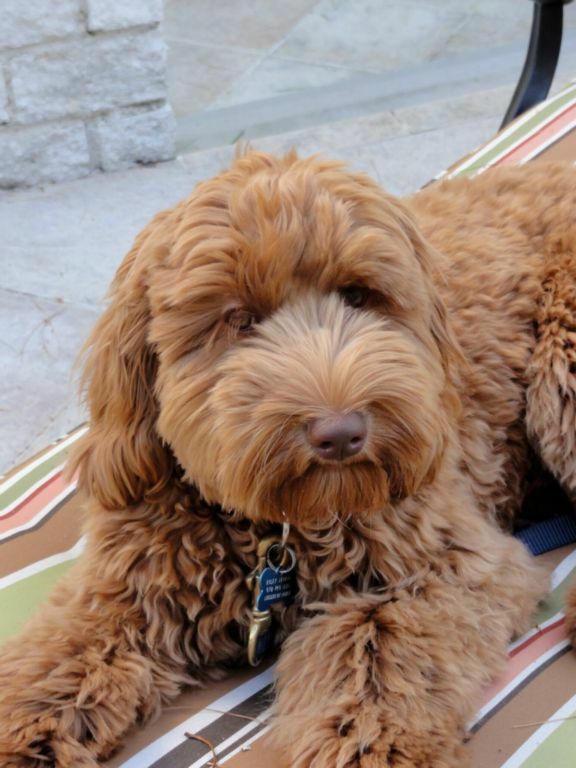 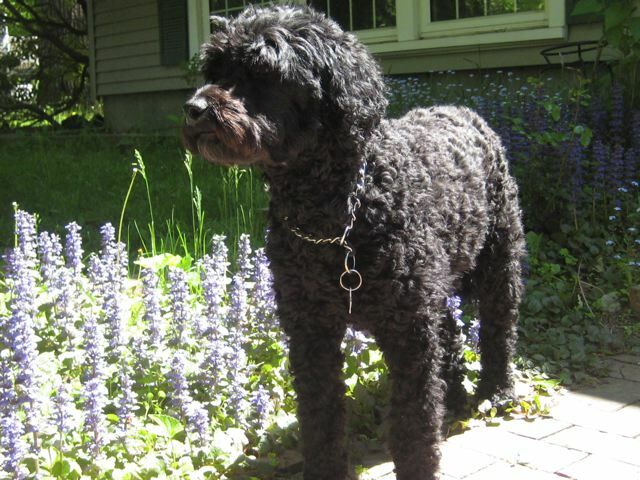 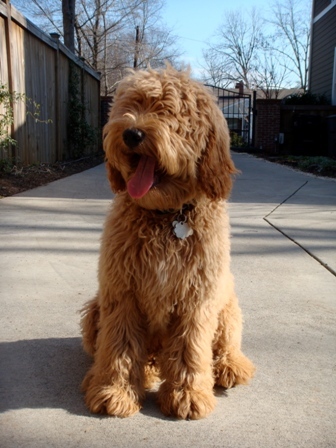 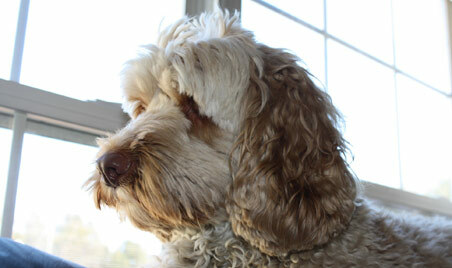 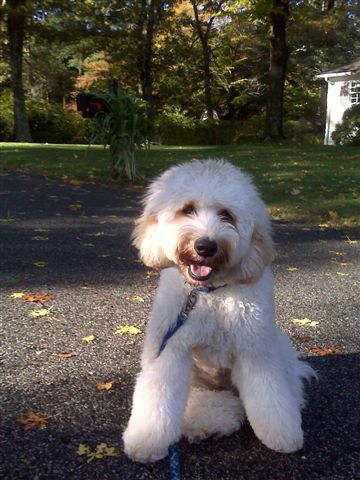 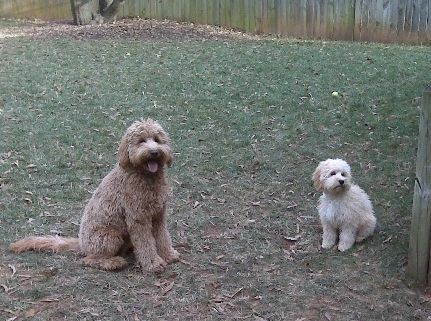 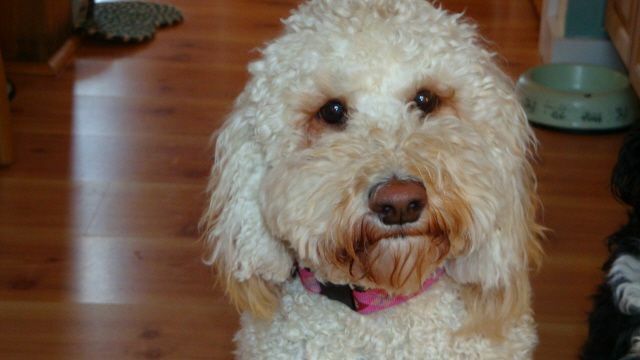 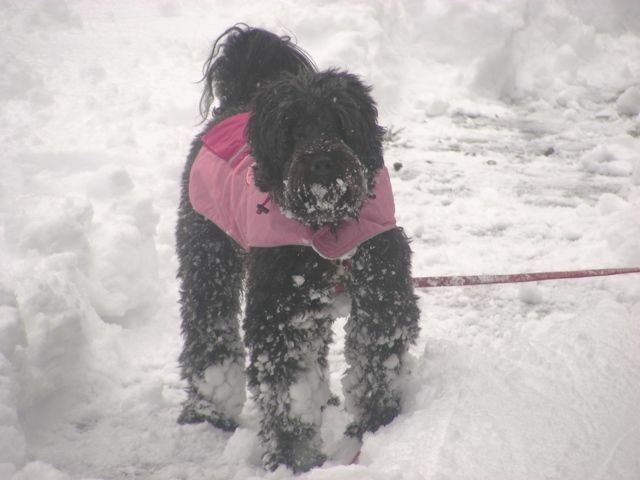 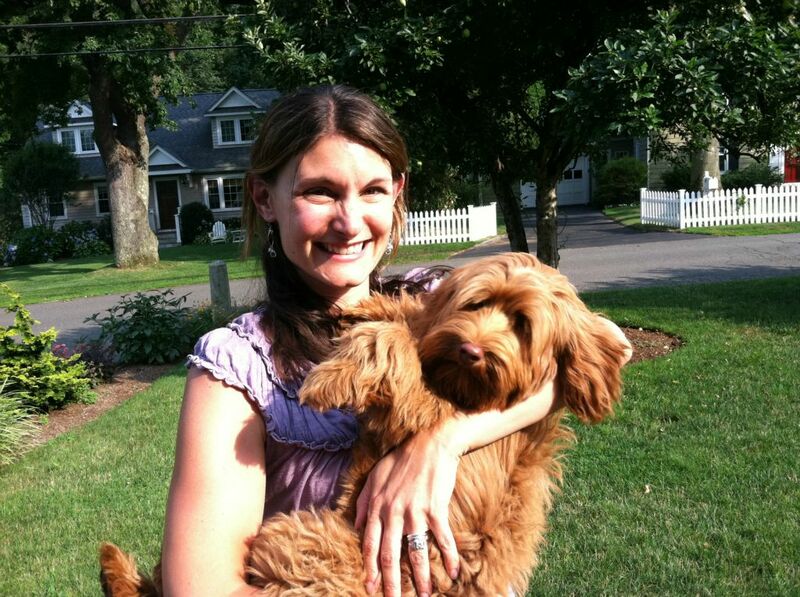 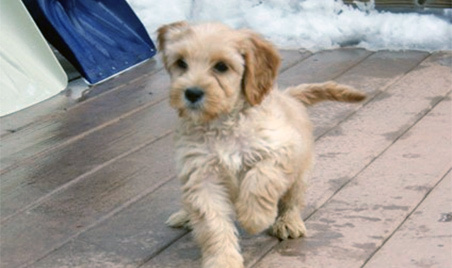 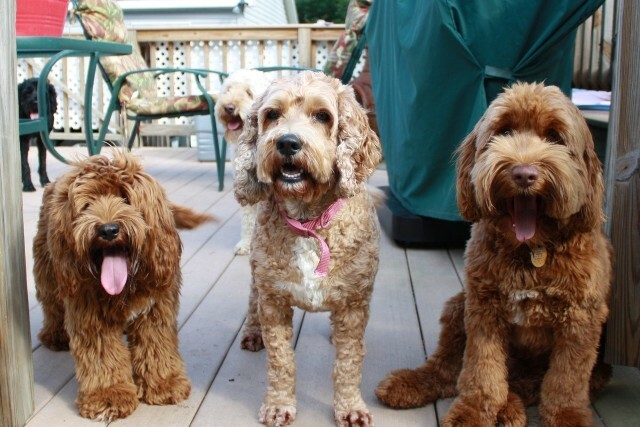 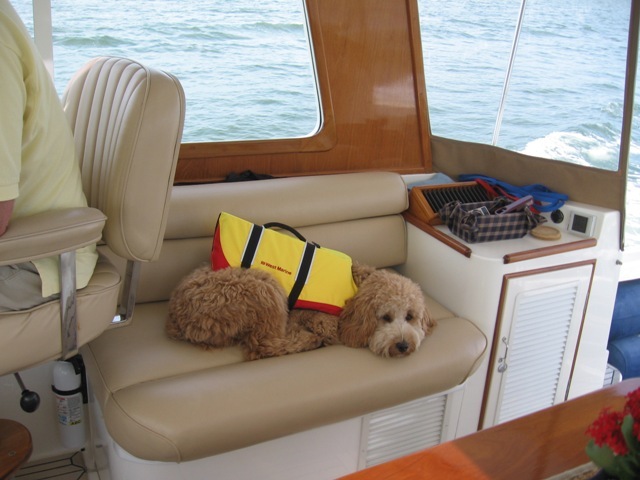 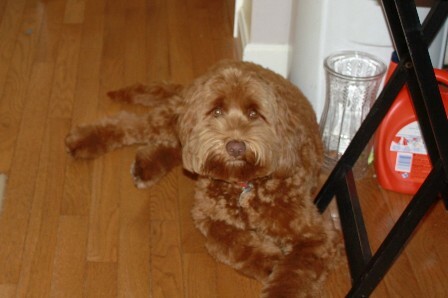 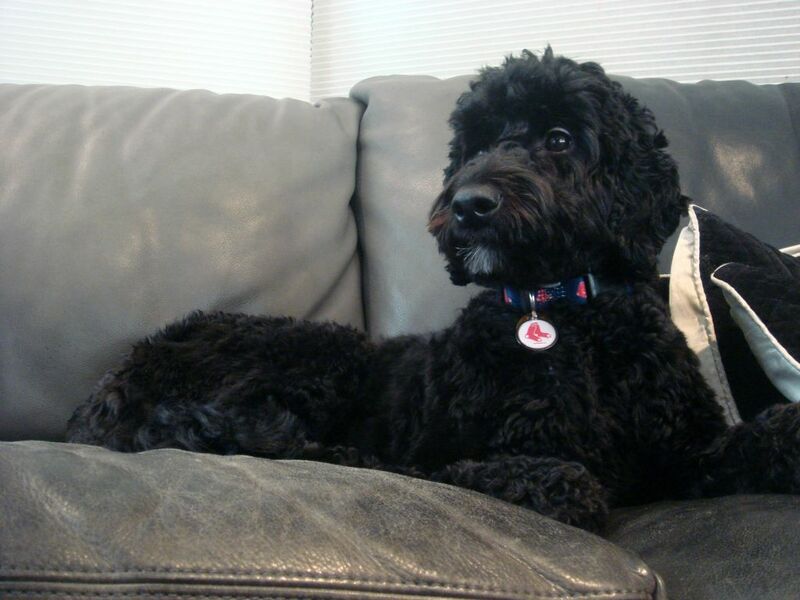 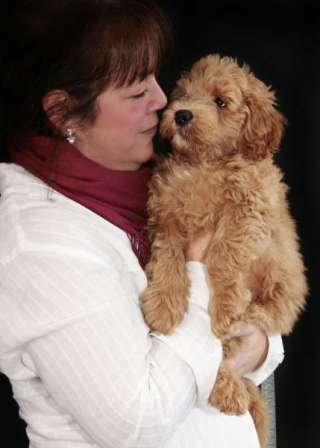 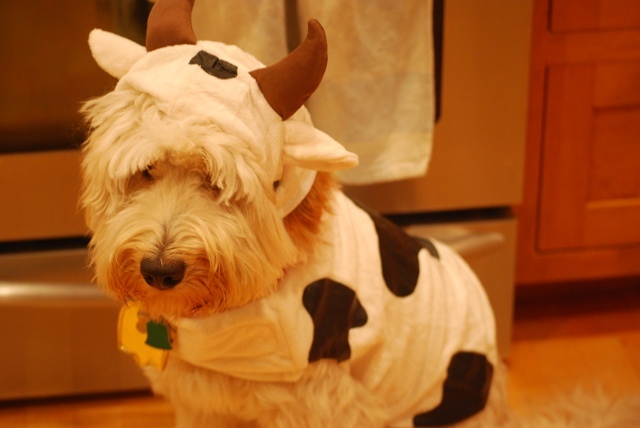 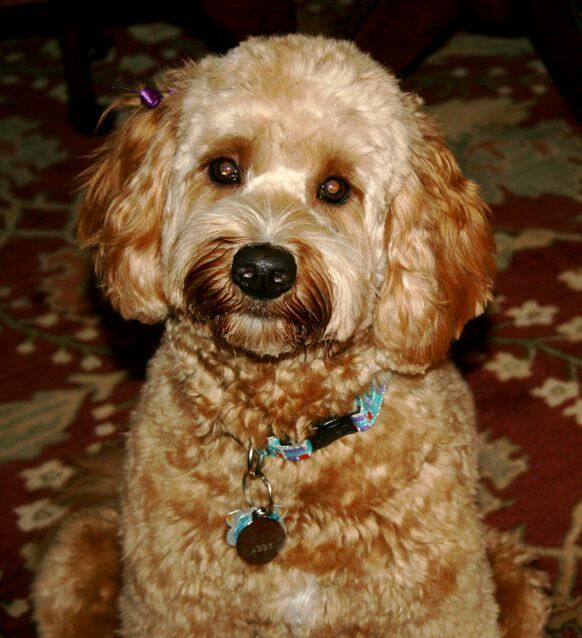 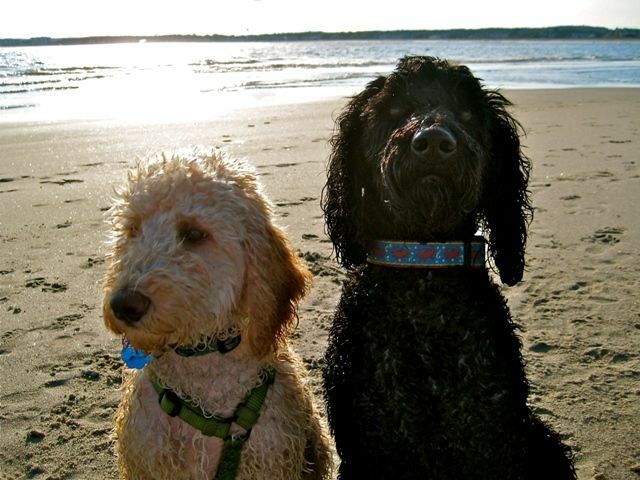 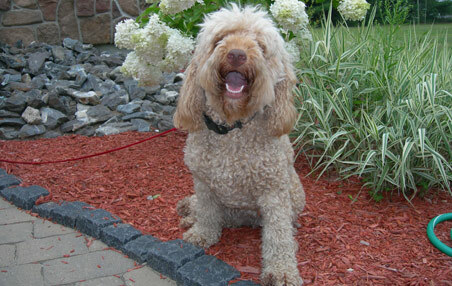 This will give you an idea what your Labradoodle puppy may look like when he/she grows up. 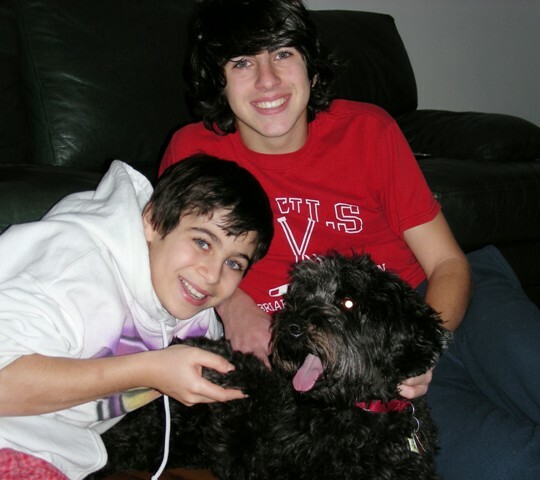 They change so much in the first year, it always amazes me when I get pictures of them, how much they have grown. 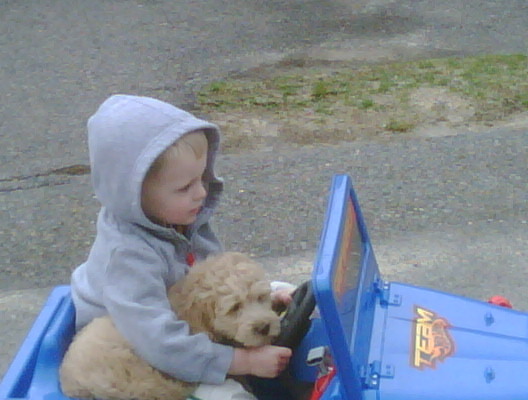 A big thanks to my families for sharing. 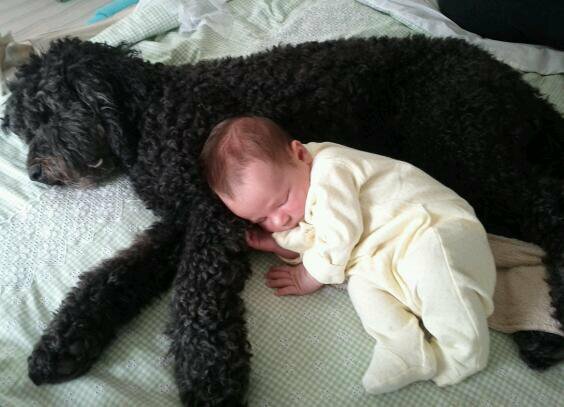 We love all of our babies and love to get updates.